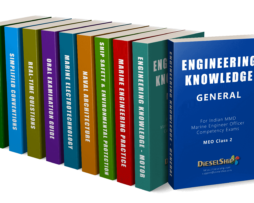 Why should you buy guides from Dieselship? 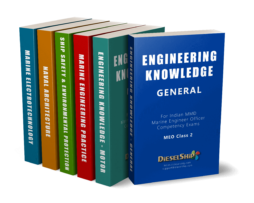 Our guides are prepared by team of Authors who are senior maritime professionals with industry & training experience and reviewed by a Senior Author. Hence, answers are more reliable than those authored by anonymous individuals. 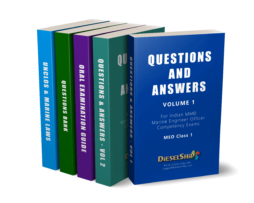 Collection of all question papers from MARCH 2019 up to Year 2010. Clear, Legible, Exam specific content with CAD diagrams.